Mohammad Azharuddin lauded Ravindra Jadeja for his all-round efforts in the Asia Cup 2018. 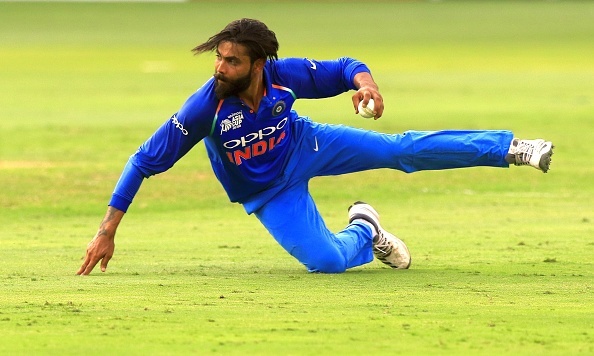 Former Indian captain Mohammad Azharuddin is highly impressed with Ravindra Jadeja's performance in the Asia Cup 2018, saying he "should not have been dropped" from the national squad. 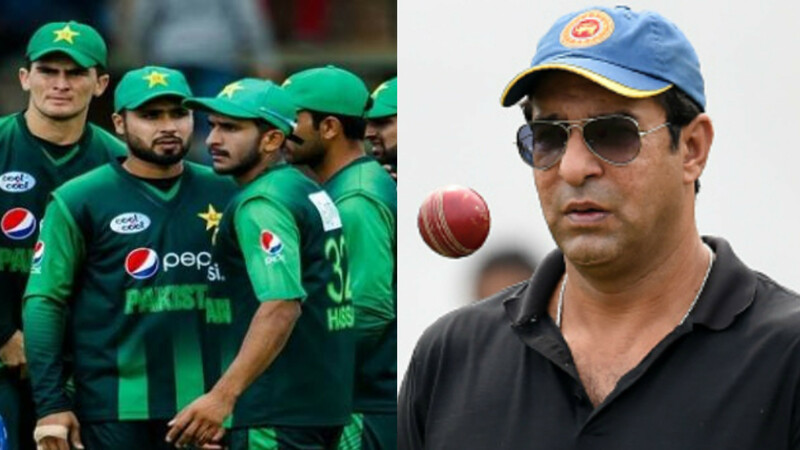 The all-rounder returned to the national fold after 442 days with his last game coming against West Indies at Sabina Park on July 6, 2017; after Hardik Pandya ruled out of the six-nation one-day international series. Even, Jadeja also made comeback to the international arena with a bang, picked up 4 for 29 in a Super Four encounter against Bangladesh in Dubai earlier this week. He also made a significant contribution in India’s win in the Asia Cup 2018 final against the Tigers, though, he could not take a single wicket but brilliantly bowled, conceding only 31 runs in 6 overs, but was brilliant with the bat, scored 23 off 33 balls. 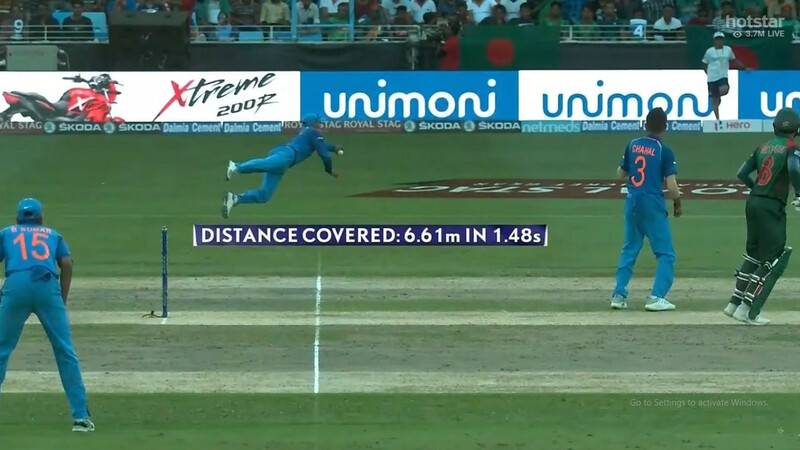 He also involved in a 45-run partnership with Bhuvneshwar Kumar for the 7th wicket, which brought India back on track after losing MS Dhoni and then Kedar Jadhav, to an injury, eventually Indian went on to clinch record seventh Asia Cup title on Friday (September 28). 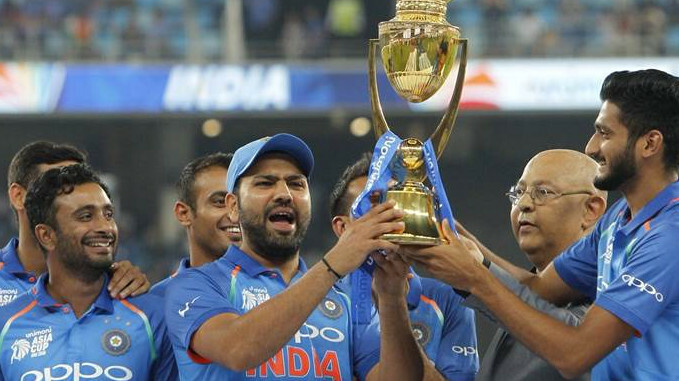 He further went on to laud Jadeja for his patience and application in the final, as he shouldered the Indian chase showing experience, saying without his inning Men in Blue could not win the final.